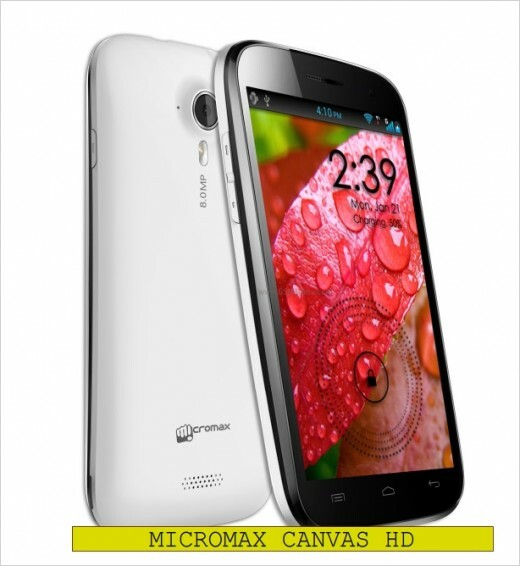 Just follow this guide to root Micromax Canvas HD A116 mobile phone easily. There are many methods to do it but I have presented the two simplest ones to do so. You do not need to be a geek to do so. Mcromax Canvas HD A116 is one of the most popular smartphones available in India. 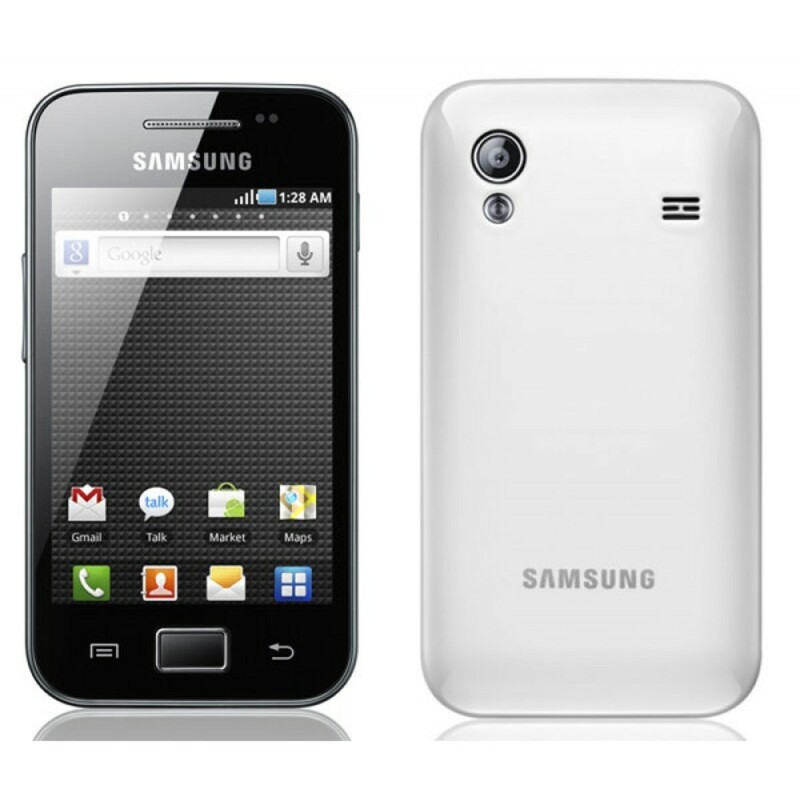 Micromax, the indigenous company has launched it on the second month of 2013. 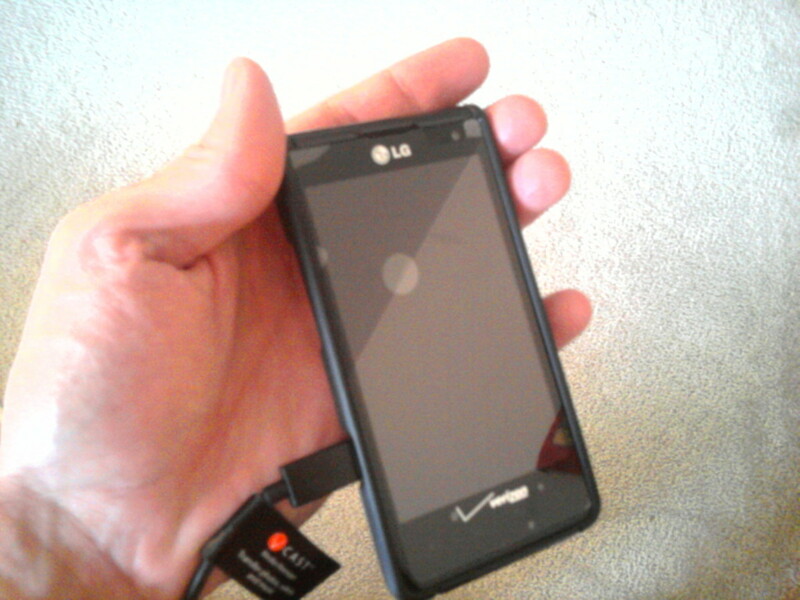 The 5 inch HD display is its main attraction. A quad core Cortex A7 (1 GHZ) micro processor is in its brain assisted by 1 GB of RAM. It is a very good choice for budget users. Many users of the Micromax Canvas series of Android smartphones want to root their phones. The Canvas HD users are also no exception in this regard. So, I have tried to help them by giving a very simple solution (in fact, two) to them. Before root your phone, you need to know some facts. 1) The two methods described below do not destroy data from your device, but to be in the safe side, I recommend you to backup all the important data before hand. Especially, the contacts, messages etc should be saved. I will prefer the cloud services to do so. You can also the backup facility provided by Google itself. You can find that option in the “Backup and Restore” menu. 2) These two methods are very simple to execute and so I think everyone can do it. But still, if you are unsure then do not hesitate to seek help from somebody with more experiences. 3) As there is no system file deletion or modification, the risk is minimal. But still I cannot give you any guaranty. You must understand that if before, during or after the process your phone has been damaged or bricked, I will not take any responsibility. You should proceed on your own risk. Will Micromax become India's number one cellphone manufacturer company? A PC for the method one, the second method does not need any computer. Working internet connection be it broadband, 3G or 2G. The Micromax Canvas HD A116 at least 70% charged. This is an important point and should be maintained. At first, you need to enable USB debugging. This option will allow the phone to be modified via USB with a PC or Mac. To do it you need to go to the Settings menu. Find out the Developers Option. Then go to the USB Debugging option and check it. Get the Micromax Canvas HD A116 USB driver from the link. Now, you need to install the software on your PC. Remember the original operation of rooting your phone will be done on PC. Now download Root Genius Application and install it. Yes, it is the tool to do the trick. Now, open the application which you have installed on PC. Connect your Micromax A116 with the PC with a USB cable. I hope that you have not lost the cable yet. If everything goes alright then the Root Genius application will show your phone as connected. It should detect the device automatically. After that click the “Root now” button and wait for the phone to be rooted. It the root is successful then an app named “Kinguser” will be installed on your Canvas HD phone. This app cannot be installed on a phone without rooting. This method is the simplest if it works. In most of the cases it should work finely. I am telling you about the rooting your phone using a very popular app named Framaroot. You need to download this app from here. Then you need to install it on your Canvas HD. If you open the app then you will see three options in it: “Install SuperSU”, “Unroot” and “Execute script”. Any of the three options will do the same, i.e. they will root your android phone. If your phone is not being supported by the app, then no harm will be fallen on it. This app is safe to use. This method is PC free and fastest. 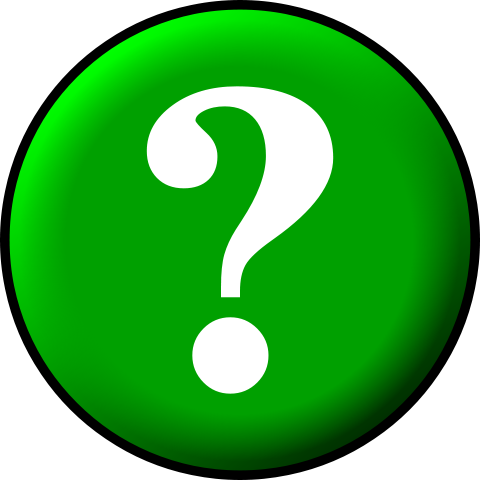 Feel free to give us your valuable opinions.If you stuck while doing it, do not hesitate to ask. I have a Micromax Canvas HD. But I am afraid to root it.